Earth Day and advertising goes together well. An professionally designed Earth Day Ad is a great way to announce your business’s philosophy. A commitment to Mother Earth seems like a perfect match for Mother Earth’s Storehouse of the Hudson Valley. However genuinely benevolent the advertiser or sponsor is, the primarily motivation is smart business. Playing a trend or practicing what you preach? It could be criticized as just a blatant attempt to capitalize on the newest trend, though in this case it’s an effective way to reach an audience. Mother Earth Storehouse is actively involved with fostering “green” business. For the past 30 years they have sold organic, locally produced and fair trade products whose manufacturers are dedicated to responsible Earth practices. Being an “Earth-Conscious” commercial enterprise is especially important for a locally-based Health food store. That’s the reason I suggested setting strong example by hiring a talented illustrator for branding. Maria Cristine Brusca was recommended by another extraordinary illustrator and friend, the late Dianna Bryan. Like Diana, Maria Brusca is a seasoned professional that puts her heart and soul in every illustration project. And this case was no exception. What is more important; talking about the need for respect and responsible stewardship of the Environment, or actually making the endeavor a mission? Because it’s only possible to achieve the goals of Earth Day when you make it possible to make a living doing so. 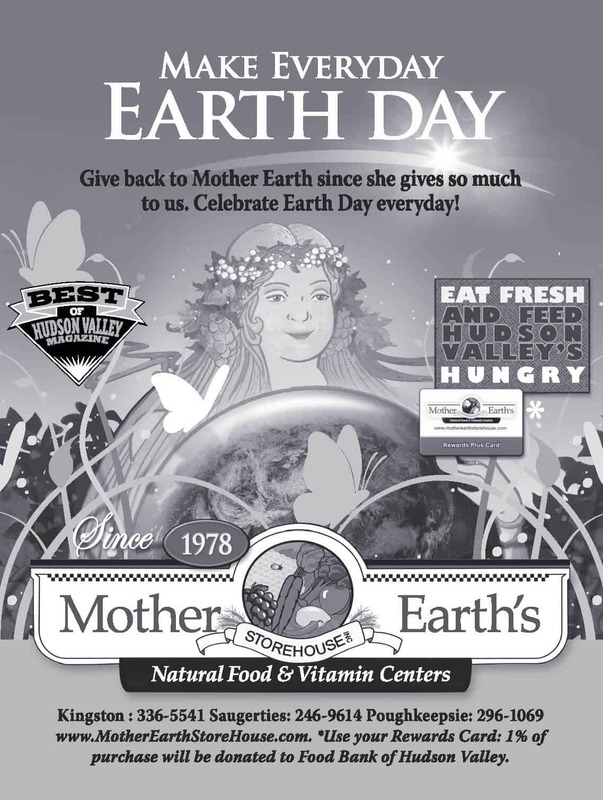 Below is the Earth Day advertising campaign that I designed for Mother Earth Storehouse. Though the title has been used before, Mother Earth Storehouse actually puts their money where their mouths are, everyday of the week. Earth Day is more relevant today with the importance of caring for our planet. Wise stewardship of our Mother Earth translates into better health, quality of life and survival of our species. So, it only made sense that Mother Earth Storehouse in the Hudson Valley of New York wanted to emphasize Earth Day as the focus for their April’s Web and print campaign. Although Earth Day is officially on April 22, 2009 it really should be all year around! 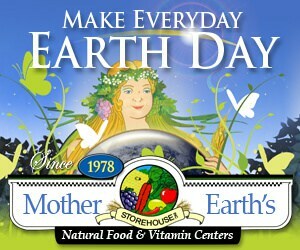 “Make Everyday Earth Day” is the message that this locally owned health food store decided upon, since it says it best. Earth Day should be everyday! Our stewardship of Mother Earth is never more important than it is today. 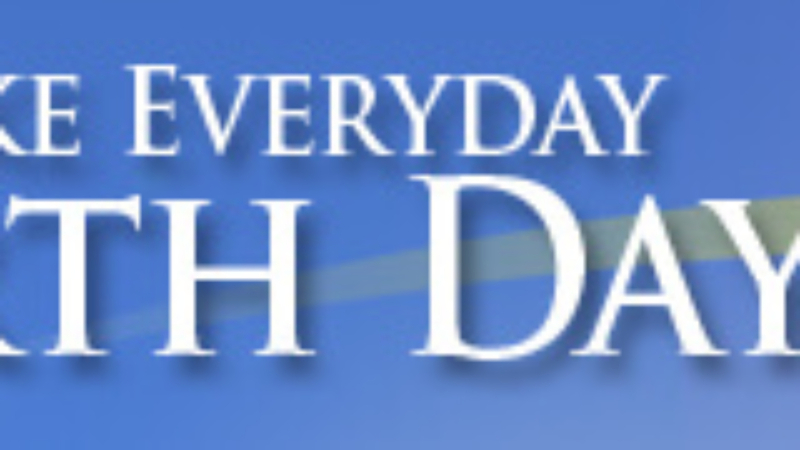 Mother Earth Storehouse knows this and decided to launch “Make Everyday Earth Day” campaign for the entire month of April. See the Web Banners, Magazine Ads and Newspaper Ads designed for this April 09 earth first campaign.